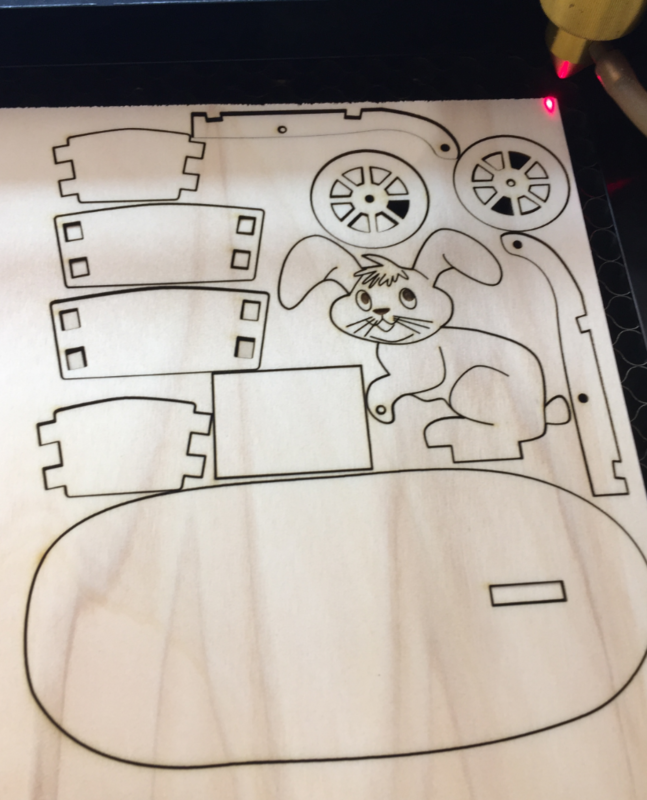 If you think now you need a laser cutter in your workshop: “Getting Control over a 50 Watt CO2 Laser Cutter from China” gets you up to speed :-). 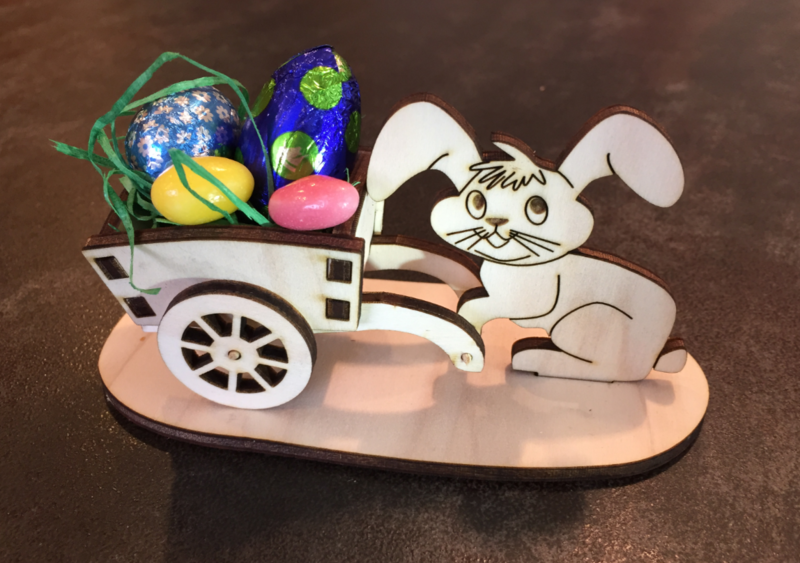 This entry was posted in Laser, Laser Cutter, Materials, Wood and tagged Easter, Easter Bunny, Laser, laser cutting by Erich Styger. Bookmark the permalink. 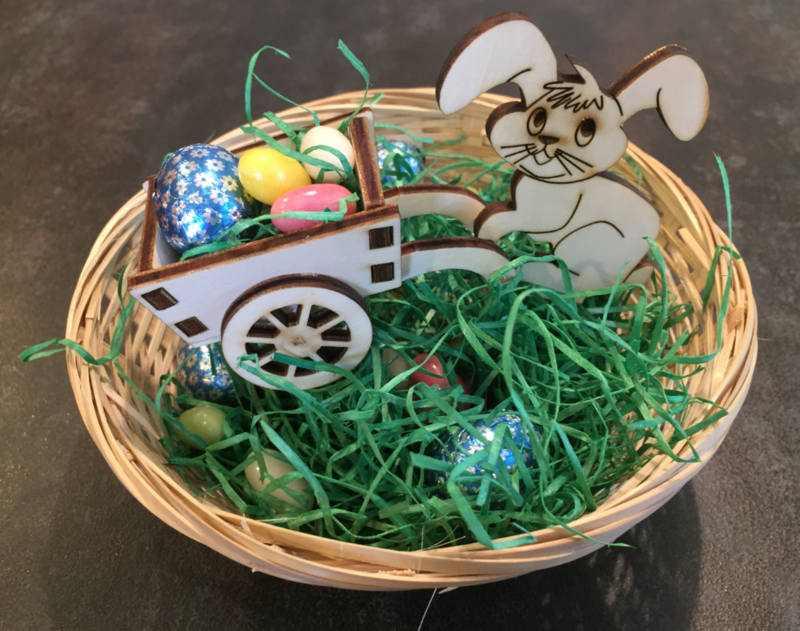 Happy Easter). After the image is created in Inkscape, immediately sent to the laser treatment through the K40 Whisperer? In Corel cannot simultaneously cutting and engraving. 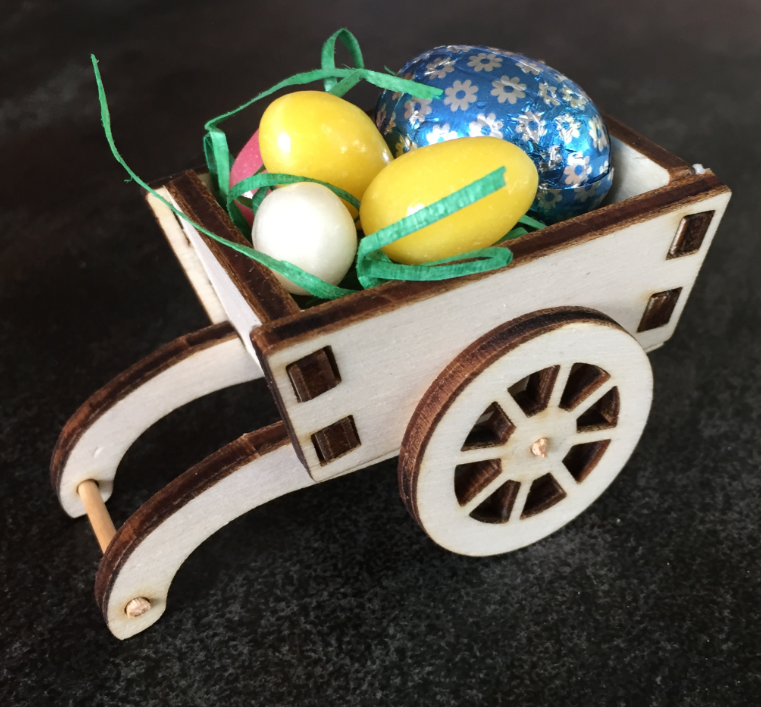 Great Easter craft! 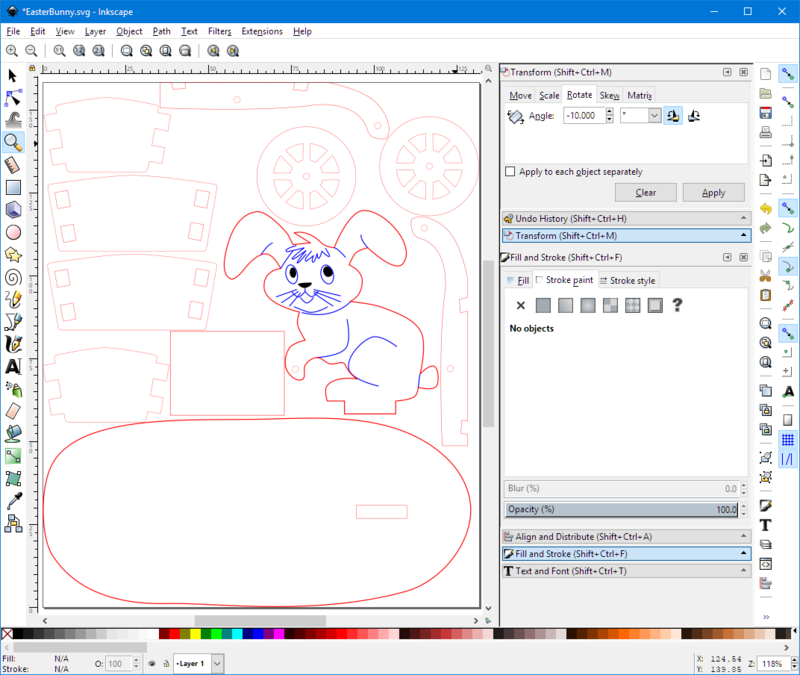 I create the imate in Inkscape, have it stored as .svg. Inside K40 Whisperer, I point to that SVD file (load it) and then send it for cutting and engraving. Cutting, engraving and rastering are three substeps done from K40 Whisperer.